Once through Mt. Moon, you will come out near Cerulean City on the eastern portion of Route 4. 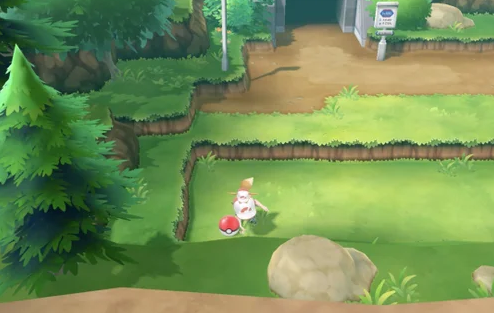 More Wild Pokemon can be found on this side of Route 4, which will lead you straight into Cerulean City where the next Pokemon Gym is located. After defeating the Elite Four and starting the Master Trainers Challenge, you will find a number of Master Trainers on the eastern portion of Route 4. In total, there are three Master Trainers for you to defeat.